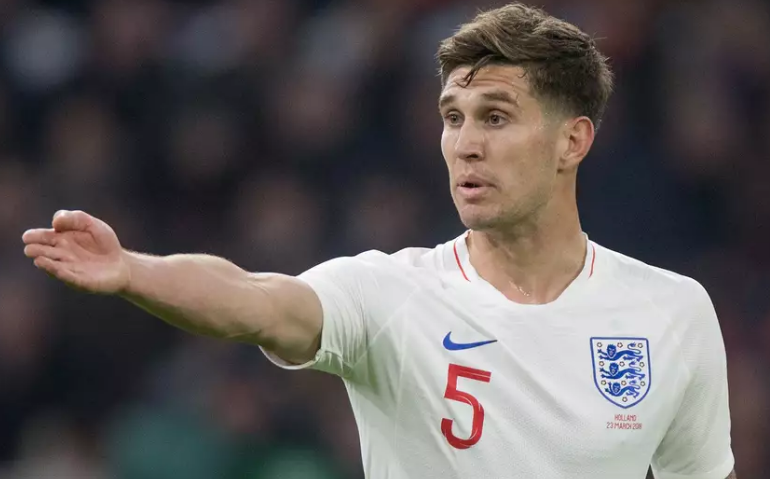 One of the popular professional football Player is named as John Stones who plays for English Premier League club Manchester City and the English National Team. He is well known English celebrity. He is famous for contribution in professional life. His is best at centre back position. Currently, he is playing in Manchester City. He had played for Barnsley, Mancherster city and Everton. He is right foot player. His Shirt number is 5. Rooney is one of his best teammate. He is representing himself in Russia for the World Cup 2018 as a part of the England team by showing his talent to all. Passionate and enthusiastic player, John Stones was born on 28th may, 1994. He was born and raised in Barnsley, city of England. He is the son of Peter Stones and Janet Stones, his father and mother. His nationality is English. His astrological sign is Gemini. His religion is Christianity. At the age of 11, he began his career with Barnsley Youth Academy. Talking about his body, his height is 1.88 m. His weight is of 70 Kg. His eye color is Blue and hair color is Brown. He has balanced body with good health. From Barnsley youth academy, he started his professional career to football. In December 2011, he signed a contract in this club. He made his very first professional debut for his club on 17 March 2012, in a match against Reading. He scored his only goal for Barnsley in his first start for League Cup first round match against Rochdale on 11 August 2012. In his two seasons with the club, he ended up with a 24 appearances and a goal. Then, he moved to the Premier League club Everton on 31 January 2013 in which he signed a five-year deal with this club. On 10th February, 2013 he made his premier league debut against Manchester United. He was also listed among the nominees for the "Golden Boy 2014 Award". He developed himself as one of the most talented young defenders. He ended up with 77 appearances and a goal in his three sessions. Again, he shifted to the Manchester City club on 9 August 2016. He signed to a six-year contract with this club by making him the world's second most expensive defender in history. In a match against Sunderland, his team debut came on 13 August 2016.He still plays for this club with skillfully. 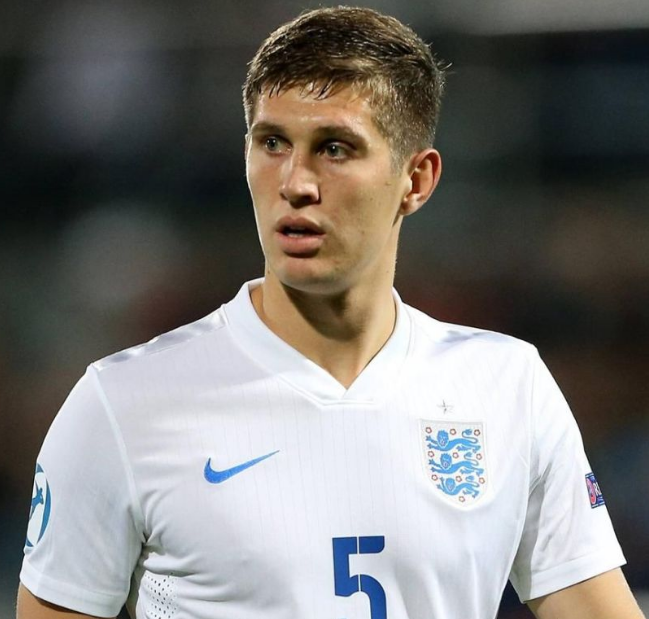 John Stones represented himself in his national country, England in both senior as well as junior levels in many tournaments. On 30 May 2014, he made his international debut representing his national country, in a friendly against Peru. He has won total 22 caps for his national side without any goal. His name was also enlisted in the squad of England national team in this World cup 2018 Russia. He is currently playing in the World cup. He is the active player in this World cup. He had played altogether 5 matches till the quarter final. And he may be show up in the semifinal too. Altogether he had made 2 goals in this World cup upto now. John Stones is single. He is not married yet but he is in a relationship with Millie Savage, his girlfriend. The couple first met in Everton. The couple is in the third year of their relationship. They seem to be very happy with each other. He loves to have tattoos on his body. Also he has tattoo of his girlfriend in his left hand. The couple makes public appearances together often. The net worth of John Stones is estimated to have $5 million in 2017 with all of his properties and incomes. He is receiving an annual salary of $2.4 million from his present club. He has not revealed the details about his endorsement deals. He has recently bought a dwelling house which worth of $4 million in Manchester which rumors that he is planning a family with his long-term partner Millie Savage. As of 2018, his net worth is $42 Million and salary of £100000 a week.